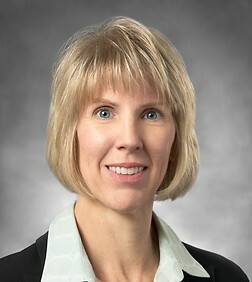 Karin Dougan Vogel is a partner in the Business Trial Practice Group in the firm's San Diego office. She is the Team Leader for the Appellate Practice Team firm wide. Ms. Vogel is a Certified Specialist in Appellate Law. She has extensive experience in appeals and writs on matters involving a broad range of complex business litigation, including business related torts and contract actions, land use disputes, partnership disputes, labor law matters, bankruptcy matters, financial institutions related actions, environmental issues, arbitration issues, class action issues, federal statutory and constitutional issues, and other complex commercial disputes. Ms. Vogel practices both in state and federal appellate courts, in all aspects of the appellate process. Seeking (or resisting) Supreme Court Review? When Can Guarantors Waive Antideficiency Protection?